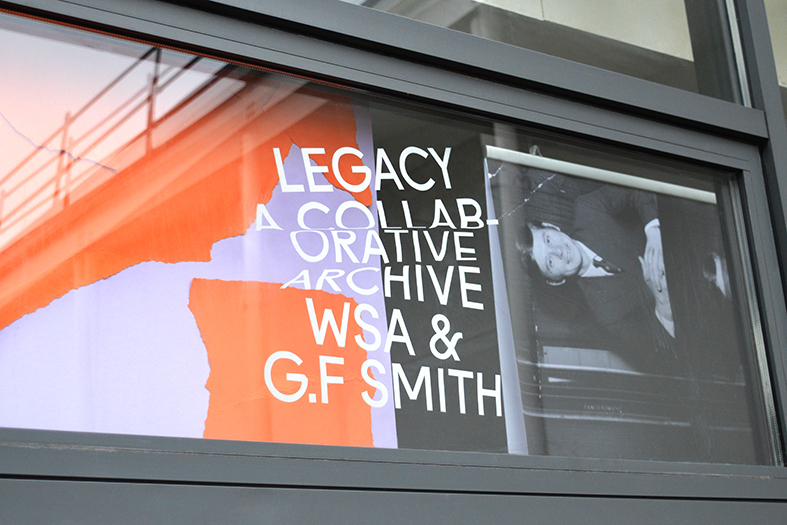 Legacy is a unique exhibition which showcases the work of BA (Hons) Graphic Arts students at Winchester School of Art alongside the prestigious archive collection of G.F Smith papers. 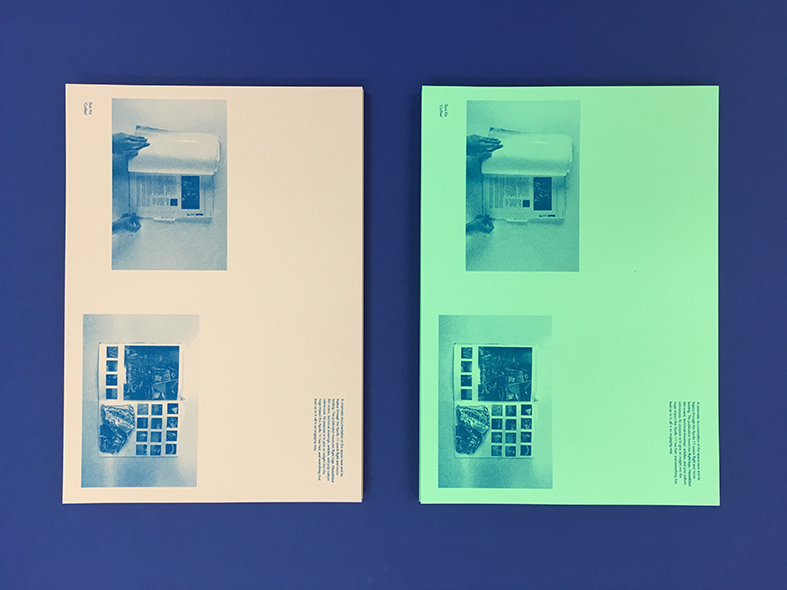 In this exhibition Year 3 Graphic Arts students investigate the legacy of values and behaviours that have originated from unexpected visual or verbal sources. 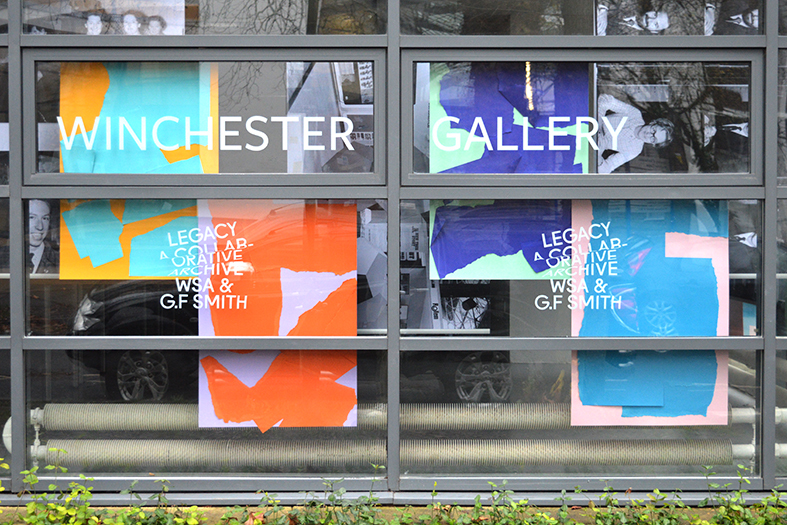 We invited industry to our private view night on Friday 8th December where students had the chance to make contact with design practitioners. 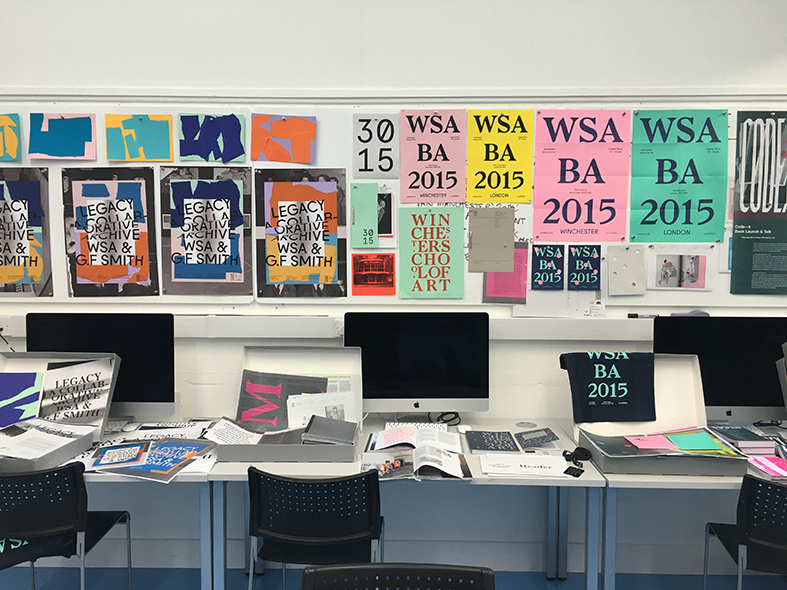 The identity for the show was managed by WSA’s in-house design studio, Studio 3015, who selected a group of year 3 students to intern on the project designing invites, posters and catalogues. This was valuable experience for them to work on a live brief from start to finish. 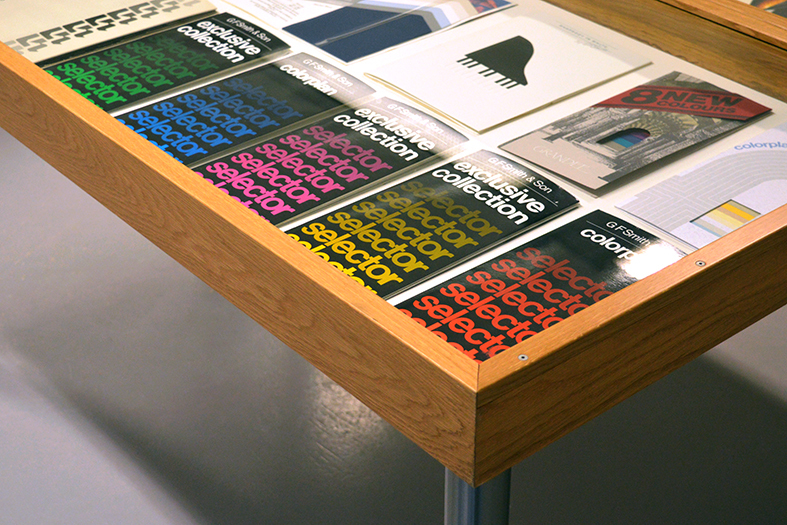 The catalogues for the exhibition went on sale with all proceeds going towards their 2016 degree show. 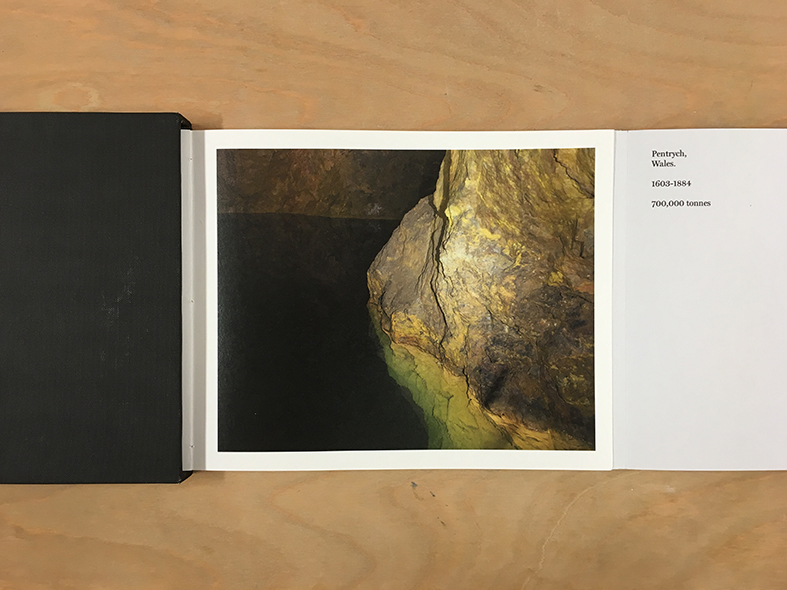 The winner of the Legacy brief was photography student Alex Rivett (@alexrivett alexrivett.co.uk) who received a limited edition signed Peter Blake book. 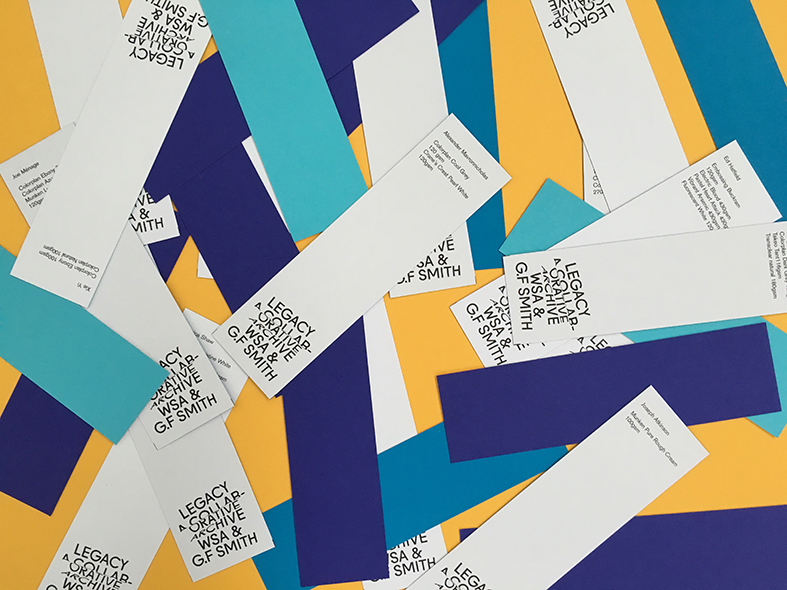 Runners up to this project were Huda Khoja (@huda_khoja), Xie Yi, Ed Hatfield (@edhatfield edhatfield.co.uk) and Callum Strachan (@callumstrachan) who all won G.F Smith tote bags filled with their sought after swatch books.